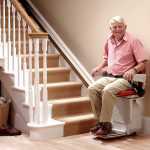 Is a stairlift the right choice for me? 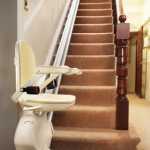 My Stairlift is Broken – How do I fix it? 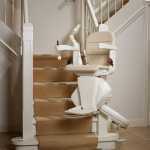 How will a stairlift make my life better?